Join our mailing list to receive the latest news and updates from the Humane Society of Walden. 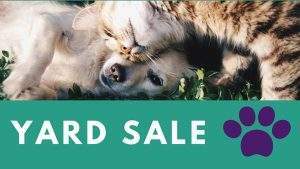 The Humane Society of Walden is a no-kill, non-profit safe haven dedicated to helping stray and abandoned cats and dogs. 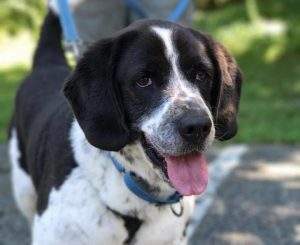 Our animal shelter serves the communities of Montgomery, Walden, Maybrook, Crawford, Wawarsing, Shawangunk, and Mamakating, but will not turn away pets from across the country in need. 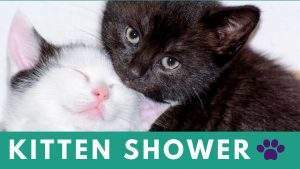 Join us for our annual Kitten Shower on Saturday, April 13th. Stop in anytime between 12 PM – 4 PM to enjoy an afternoon full of fun, education, crafts and games! Light refreshments served. FOSTERS NEEDED: Please join us to learn about our fostering program. Kittens need a small space in a dedicated and loving foster home to give them the one-on-one attention and care they need to grow big and strong enough for adoption. Consider fostering today. Current foster parents welcome. DONATE: Want to help but not able to foster right now? Amazon Wishlist: Go to Amazon.com and under “Find a list or registry” search Humane Society of Walden and click on the “Kitten Shower” list or click the link below.